They belong to the family of Liliaceae, is a food highly appreciated by gourmets and has a millennial history behind it. The asparagus contains lots of beneficial nutrients, like vegetable fibers, folic acid and vitamins (vitamin A, C and E); they also have a good content of mineral salts. 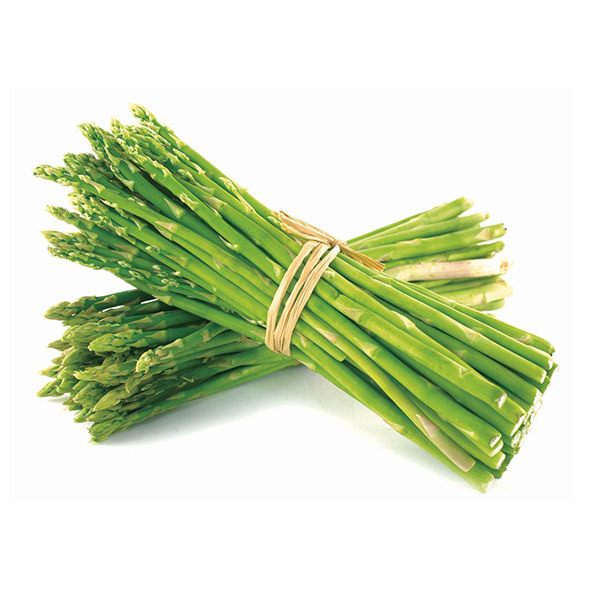 The asparagus are rich in a substance called glutathione that facilitate the body’s purification, improving the capacity to eliminate dangerous substances and carcinogenic components, as well as the free radical. 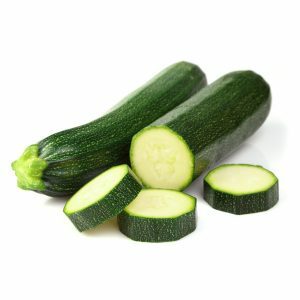 Zucchini are part of the Cucurbitaceae family whose fruits are used immature, it has a very low caloric value and is composed of 95% water. They contain many vitamins (A and C and carotenoids) that make a substantial antitumor action. Since the ancient times they were used to favor sleep, to relax the mind, and were particularly well-liked for those who felt exhausted. In addition, the action of zucchini on our skin is very beneficial as it promotes tanning (thanks to vitamin A) and fights aging. 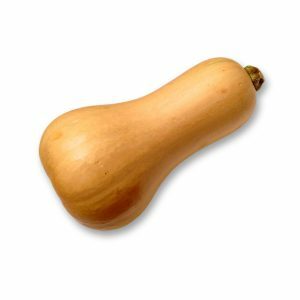 Butternut pumpkin (cucurbita moschata) is a very common variety in Anglo-Saxon countries and especially in the USA and South Africa. This vegetable is part of the low-calorie foods, making only 18 Kcal per 100 grams of product: this is due to the ingenious amount of water contained in it, estimated at around 94.5%. It is orange, because is full of carotene and pro-vitamin A; It is also rich in minerals, including phosphorus, iron, magnesium and potassium, vitamin C and vitamin B. 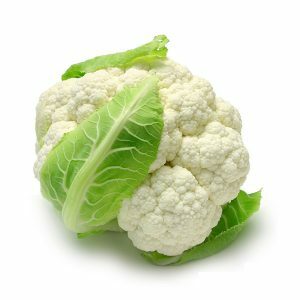 The cauliflower is another variety of Brassica oleracea. It is rich of minerals and vitamins, including vitamin C, antioxidantand and anti-inflammatory. They are indicated for diabetes because they control the glycemia. The cauliflower juice is a perfect remedy for colds. They are also helpful to control the heartbeat and the blood pressure. They belong to the family of Solanacee, genus Capsicum. 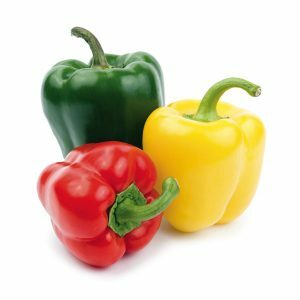 Whether it’s yellow, green or red, it’s an explosion of summer, sun and heat; the courses and the recipes with them are typical of our southern regions. The considerable presence of vitamin C, gives to the product various types of healthy characteristics, primarily antioxidants, the fruit also contains various B vitamins. In addition to vitamins, there are many mineral salts, mainly potassium, but also iron, magnesium, calcium. The few calories make it a recommended food in case of low calorie diets. 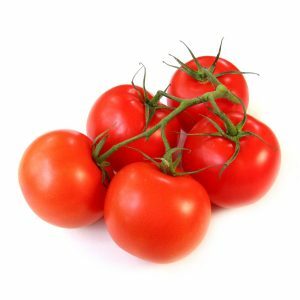 The tomato is part of the Solanaceae family; it is a foodstuff poor of calories, with good content in minerals and trace elements, rich in water and water-soluble vitamins. Its main ingredient is water (94%). Proteins do not exceed 1% and fat is 0.2%. Its consumption helps the body to “regain” the water balance and thus fights the fluid retention, fatigue, cramps, muscle weakness and hypertension.